The Fashion Centre at Pentagon City is getting a new LEGO store. 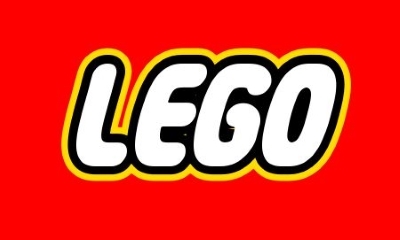 LEGO builders will be able to head to the mall to get their supply of the versatile plastic bricks starting this fall. The store is expected to open around Sept. 1, according to the mall website. The nearest existing LEGO stores are in Tysons Corner and Woodbridge, according to the Danish company’s website. The store will be located on the first level of the Fashion Centre, next to the Microsoft Store.